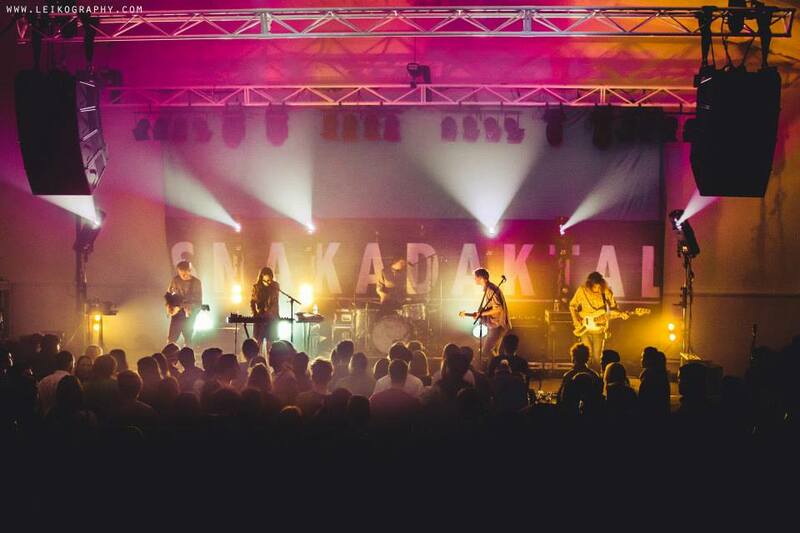 Aussie artists, Snakadaktal, built up a lot of buzz over the past year or two with an EP and handful of singles that were impressive for reasons well beyond the band’s notoriously young age. In August, the Melbourne quintet released their debut album, Sleep in the Water, pretty much cementing them as the kings and queen of dream pop. Sleep in the Water is an audible mist – light, hazy and just a bit magical. The most popular track off the album – for good reason – is “Fall Underneath,” which pulsates steadily like a serene heartbeat and is gently massaged by the textured voice of Phoebe Cockburn. It doesn’t get more chill than that. Enjoy.